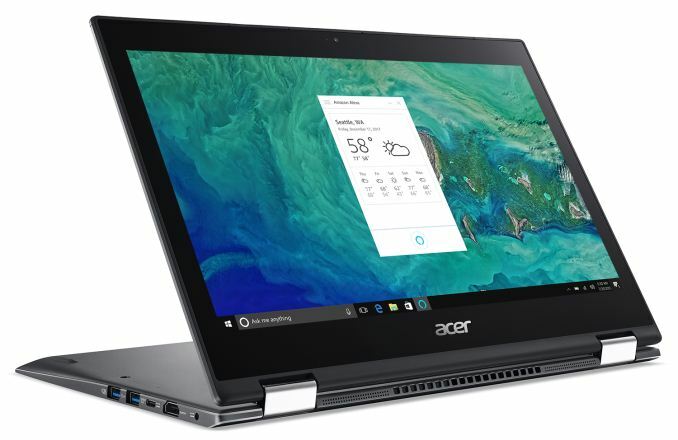 This morning Acer announced that it’s the first PC maker to ship Alexa on its PC lineup, and the company has plans to bring the popular assistant across its lineup of devices. Amazon has broadened the reach of Alexa across many device types over the last couple of years, and while Microsoft has shipped Cortana in Windows 10 since launch, it’s failed to gain much traction outside of the PC. Acer will leverage Intel’s Smart Sound Technology with an integrated Digital Signal Processor to handle audio, and voice commands. Some models, such as the Acer Spin 5 will offer four digital microphones as well for far-field voice recognition, while others will only support the more common two microphone setup for near-field. It remains to be seen whether voice control on the PC is going to be a make or break feature, but the simplicity of voice control for some tasks is undeniable. With the inclusion of Intel Smart Sound Technology, it also brings additional features such as being able to wake a PC that’s in Modern Standby as well, and with the far-field microphone, accessing Alexa on the PC should be the same as using it in your living room or kitchen. 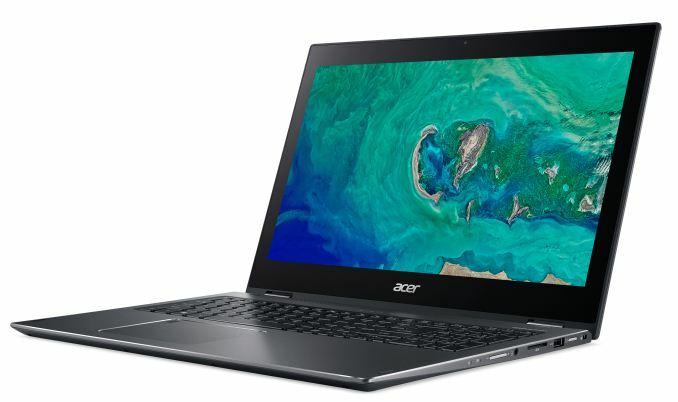 Alexa will be available on the Acer Spin 5 on May 23, and the Spin 3 on May 26, with other models gaining support over the next few weeks. I'm not sure how you can make the claim that "Adding Alexa or Cortana in no way increases your risk profile." Police have requested Alexa audio files stored on Amazon servers to be used as evidence in criminal trials. Since there's no way to audit what audio has been collected and sent to Amazon, or Microsoft, or whomever, then it absolutely does increase your risk. What confidential company secrets were discussed near a machine running Alexa or Cortana compatible software? Where is it now stored? How is it protected? Who has access to it? 1) Actually its really easy to determine what a personal assistant is recording. Load up Wireshark and check the traffic. If you knew how they worked you'd know they only listen for the wake word and don't start recording until they hear it. Like most other low powered devices, the echo does not have enough compute power to process voice recognition. Even if they are only listening for the wake word, the audio still gets sent to the servers for processing. If it detects the wake word, then the servers will store the audio stream starting just before the wake word was detected and ending at the end of the command. It is up to you to decide whether or not you trust the servers not to record any of the rest of the stream, but it is certainly available. I suggest you recheck your wireshark traffic if you didn't see this, or more simply, play something in the background while giving Alexa a command. You can later listen to the stored recording and you'll see that it starts just prior to the wake word. Even if this is a very short snippet, it is enough to shows that data capture doesn't start after the wake word is detected, but rather the decision to store it it happens after the wake word is detected. Have any of you actually captured data from an Echo using Wireshark? I would be surprised if any of you could see the data since I'm sure it's sent over an encrypted channel to the Alexa service in AWS. You might be able to capture the encrypted data, but how would you decrypt it to examine the contents? Would you break the encryption? Even using a proxy would be problematic unless you could get your hands on a certificate signed by a CA that the Echo trusts. At any rate, by design, the Echo has to be always listening and evaluating all spoken words so that it can detect the wake word. The risk is that you're trusting that by design the vendor isn't recording more than just that wake word, say, an extra 10 seconds of data at the beginning and end for diagnostic use as well as additional data for their analytics and machine learning algorithms to train themselves. This just recently happened and is a great example of the risk I'm talking about.